The strength and tenacity of Elevita artisans continues to uplift us! 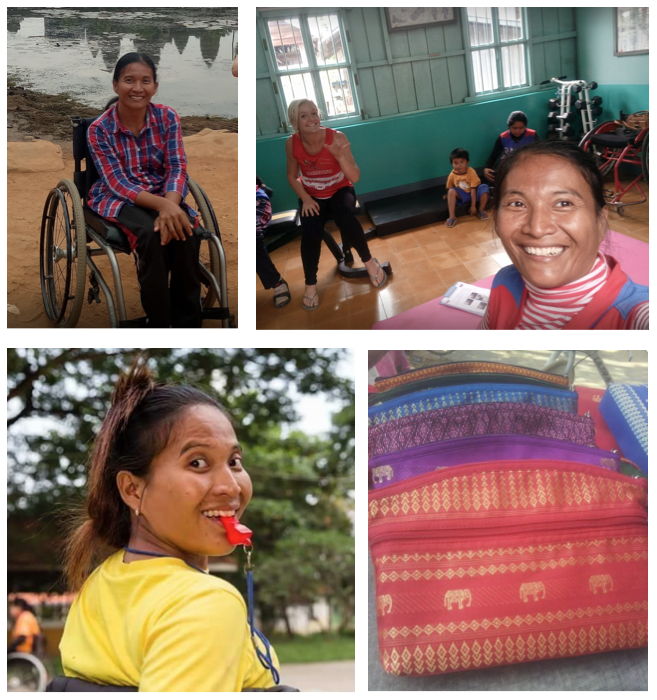 Sok Chan of Cambodia sews bags for Elevita, but in her spare time she coaches women's wheelchair basketball and has even started additional strength training for her upper arms. She is a strong and inspiring woman! Marieta Flores is a dear woman in the Philippines who recently became ill and lost a lot of weight. 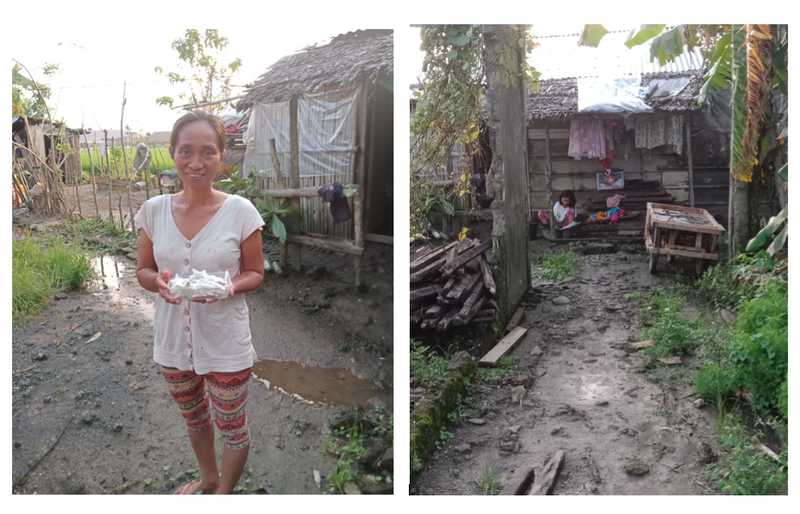 Her children were concerned and asked if the family could join Elevita's capiz shell cooperative. With the added income, Marieta plans to cement their home. Elevita represents an improved standard of living for this industrious family! 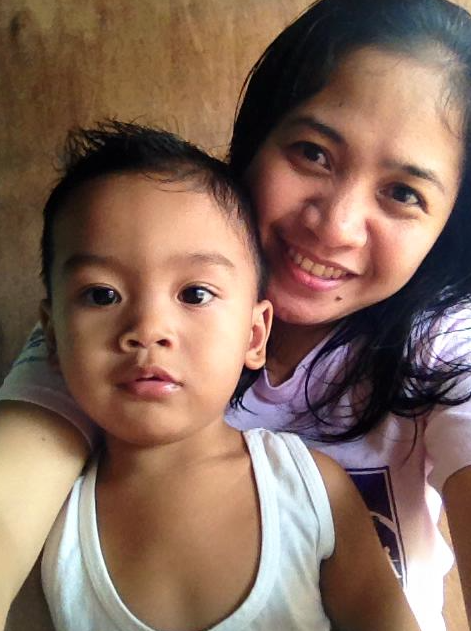 Rosalie Blanza is a single mom who works tirelessly to support her son, Yiel and her aging parents. Her products, including the pearl heart bracelet and the lava bead bracelet, are some of our best sellers at Elevita.com. Mercedes Marantal (Mercy) is new to Elevita! She has six children, three of them still at home. 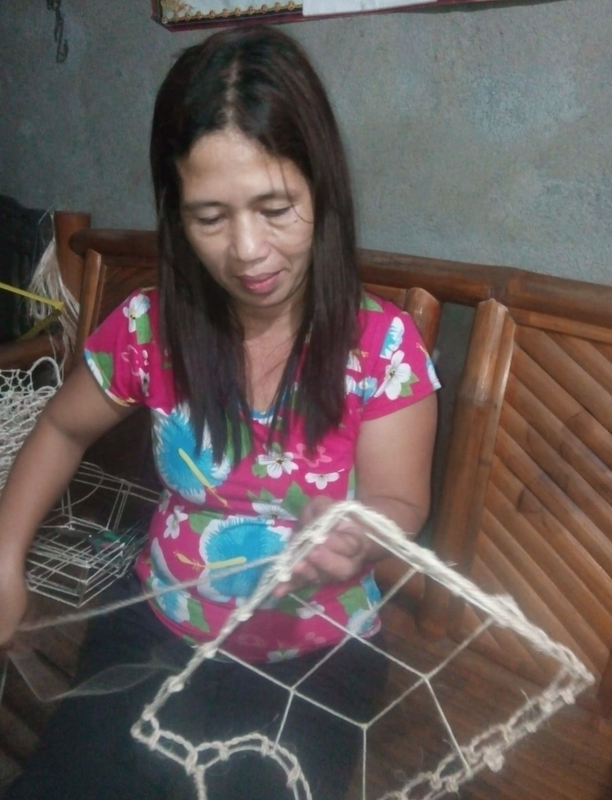 Together they work to make products of abaca fibers. The work enables them to provide for their everyday necessities, and in the busy holiday season they are even able to help their unemployed neighbor women by hiring them to help finish orders on time. One of Mercy's gift bags will be featured in our February subscription box! We love all our Elevita artisans and are so grateful for the opportunity we have to learn from their hard work and optimism! Visit www.Elevita.com to learn more.